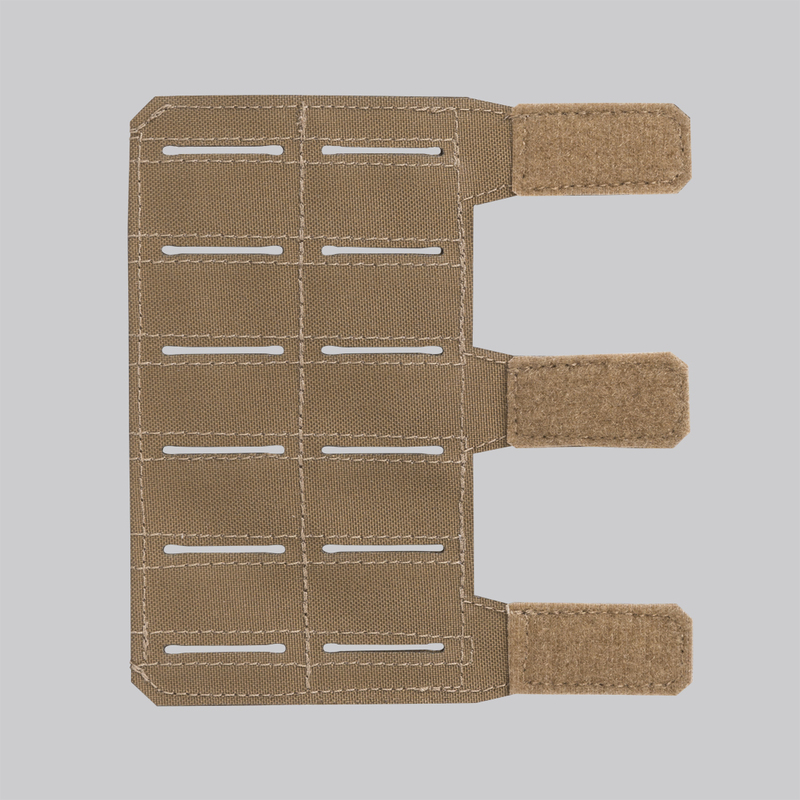 MOLLE Wing was developed to work with the SPITFIRE Plate Carrier side ports. It enables attachment of spare magazine pouches or other auxiliary equipment right next to the plate, with cummerbund wraping over it, to save attachment surface on the plate carrier itself. If mounted it extends the attachment area by 2x3 (2 columns x 3 rows).